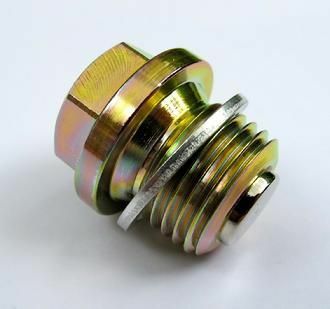 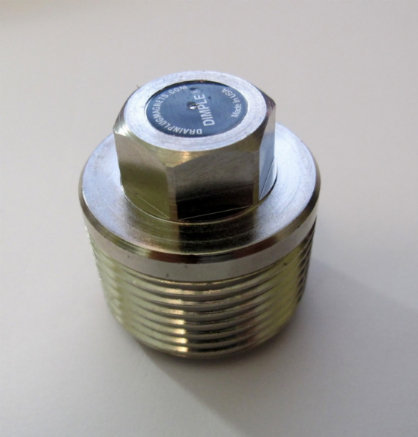 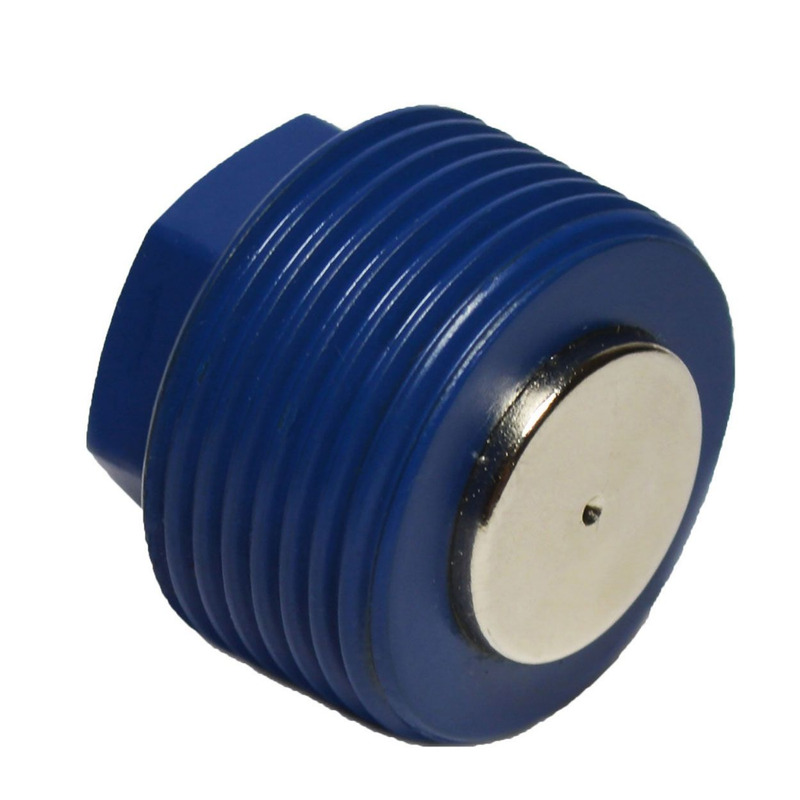 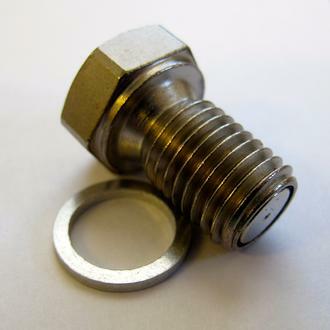 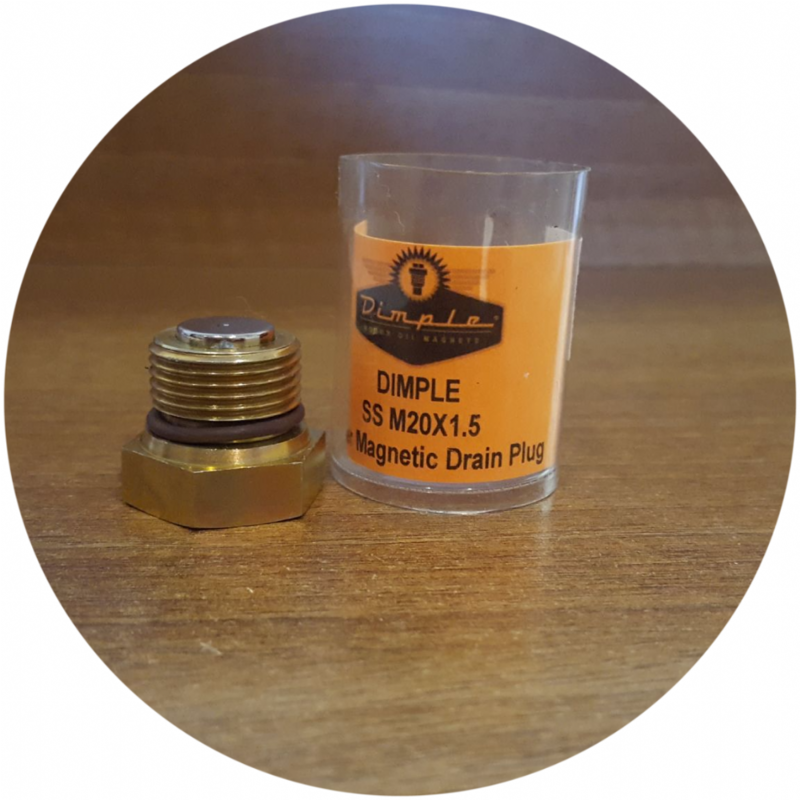 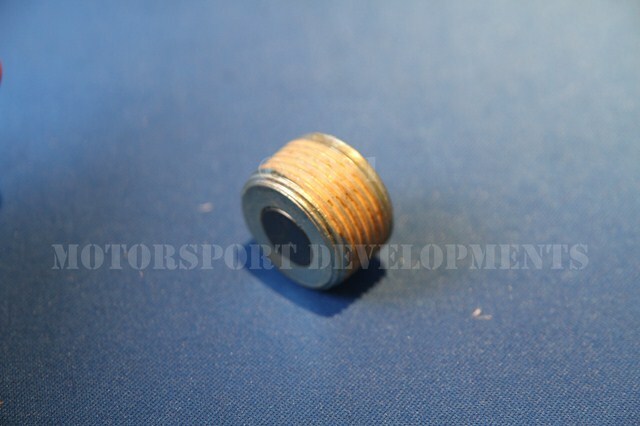 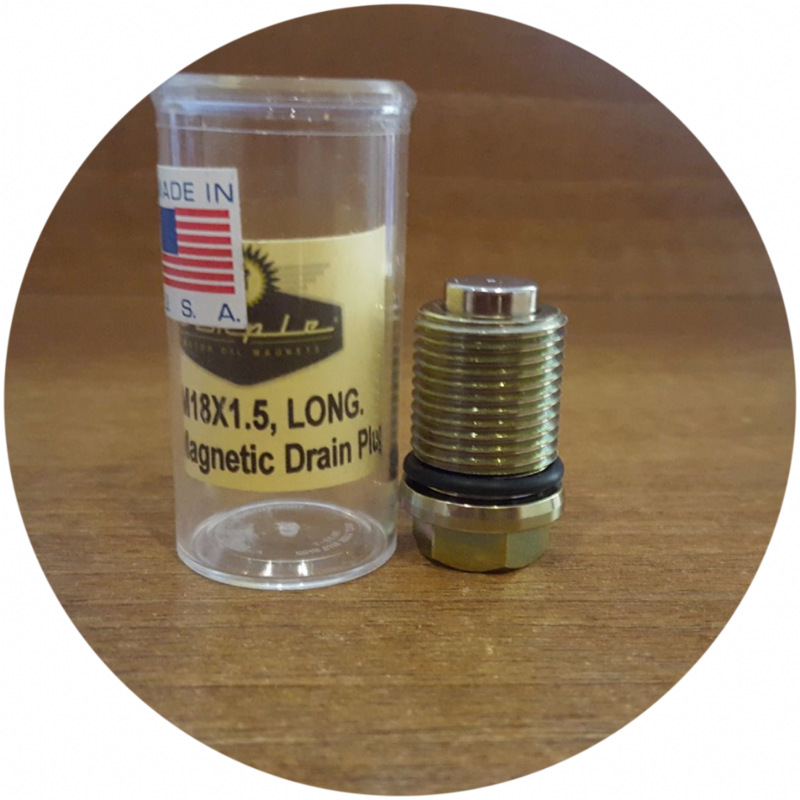 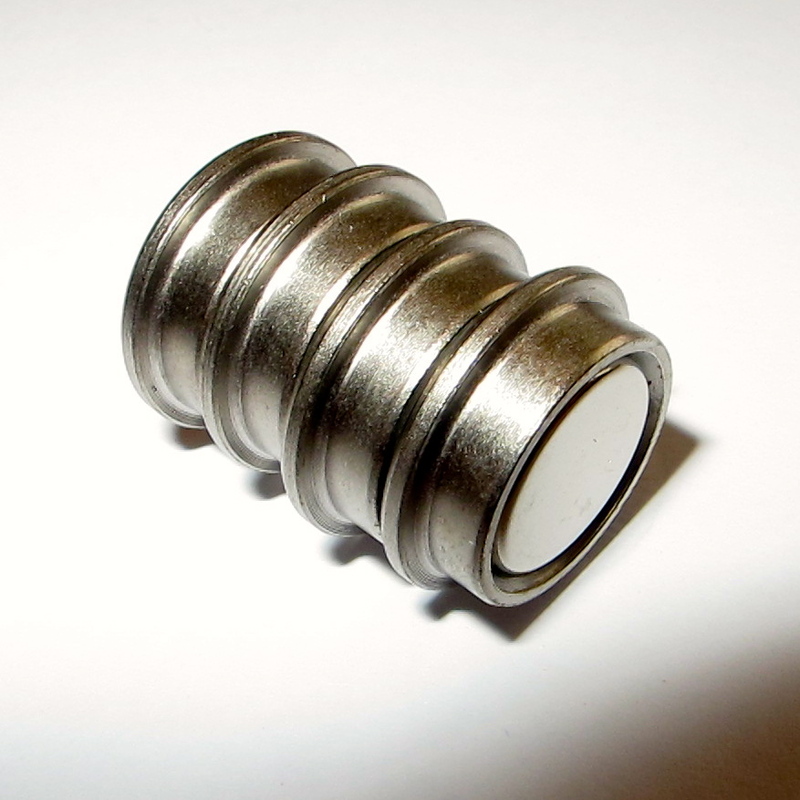 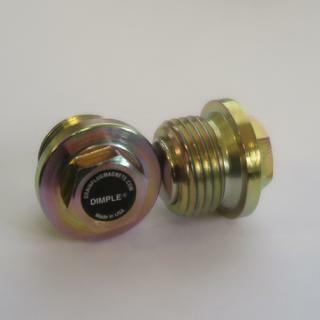 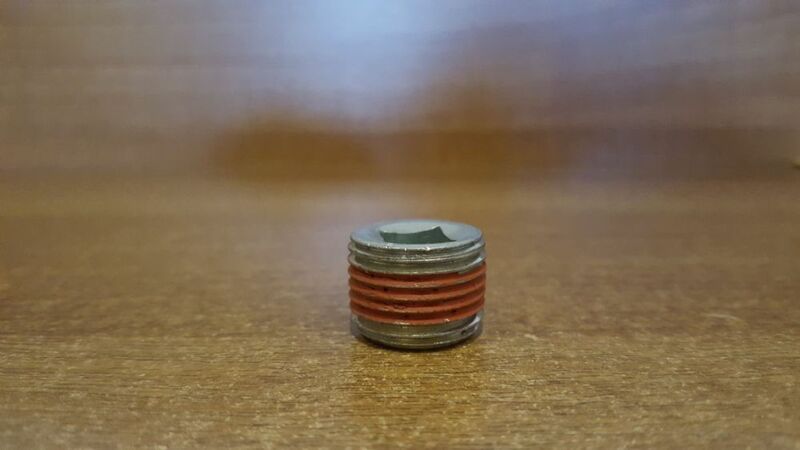 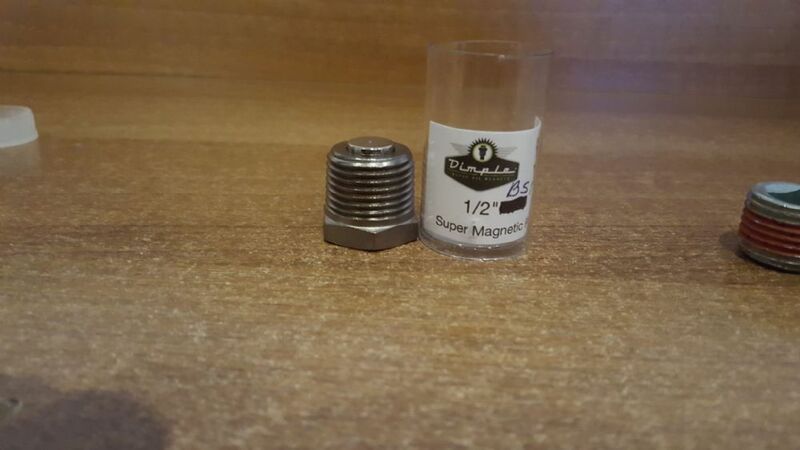 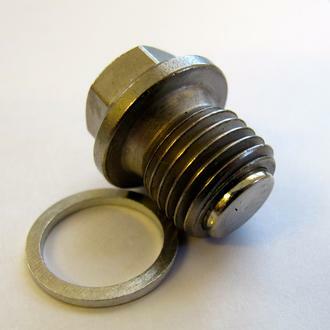 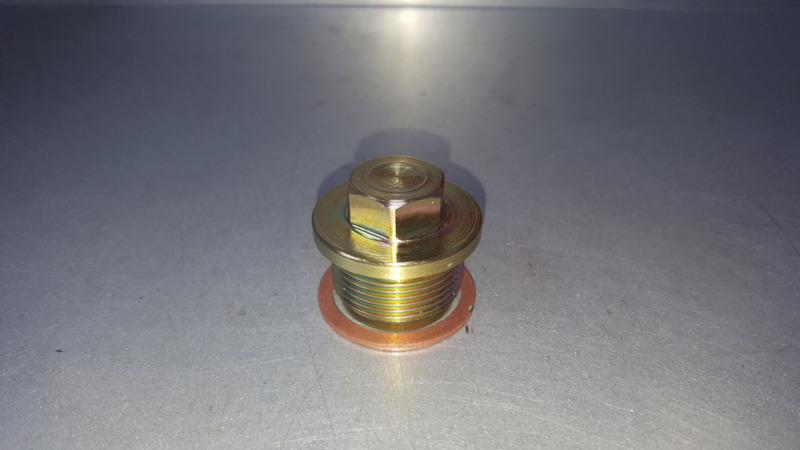 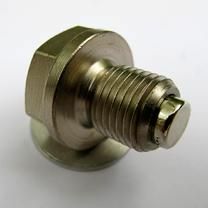 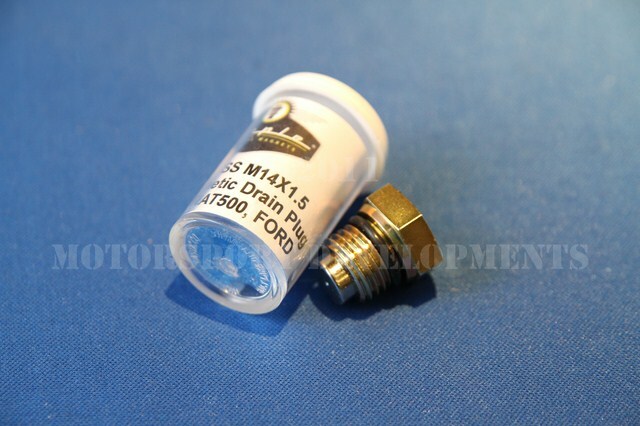 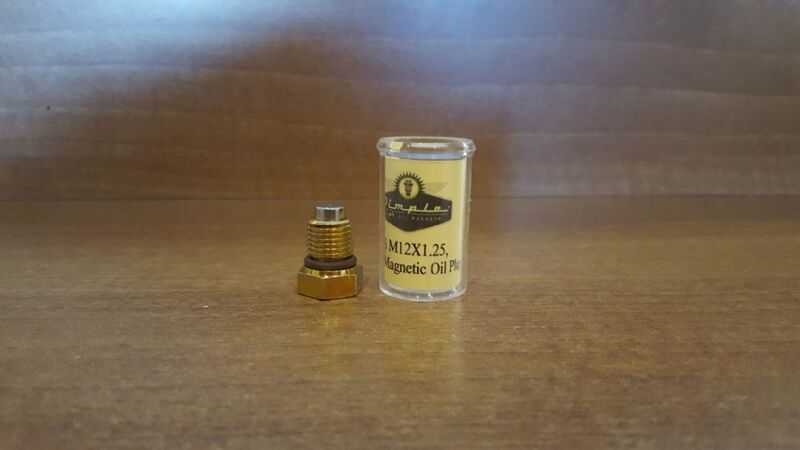 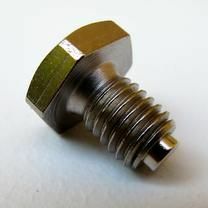 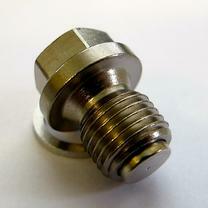 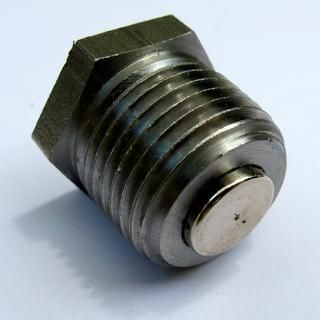 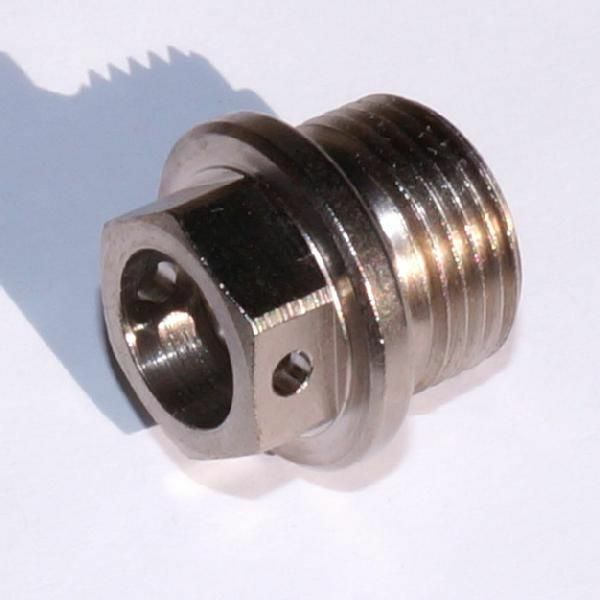 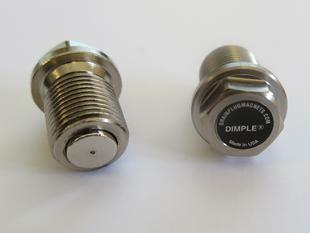 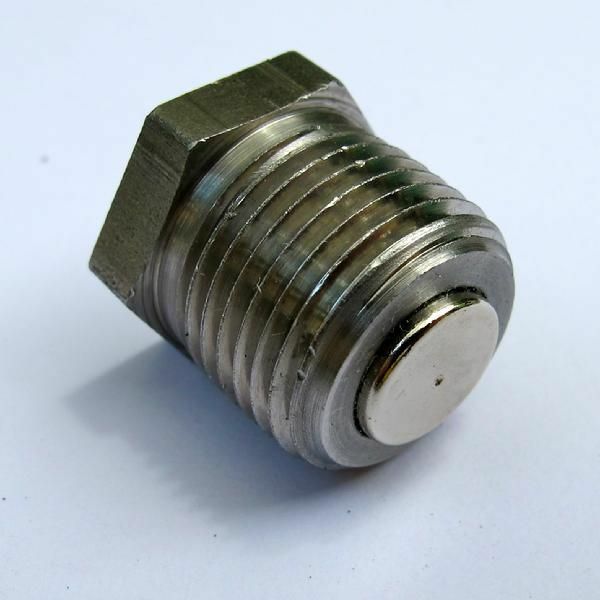 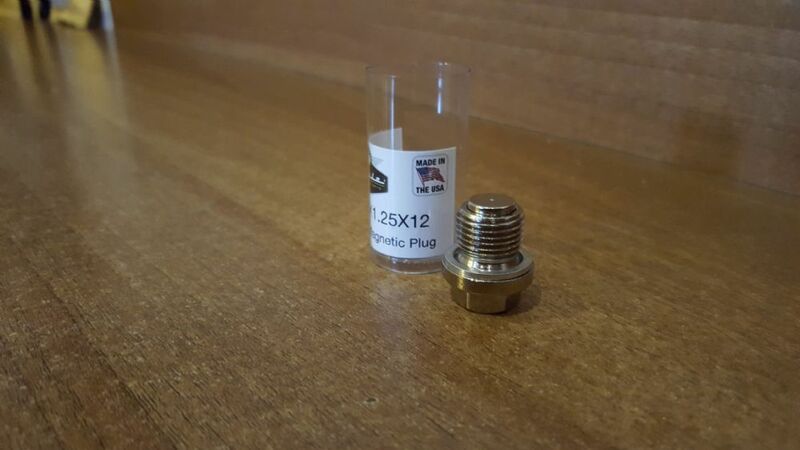 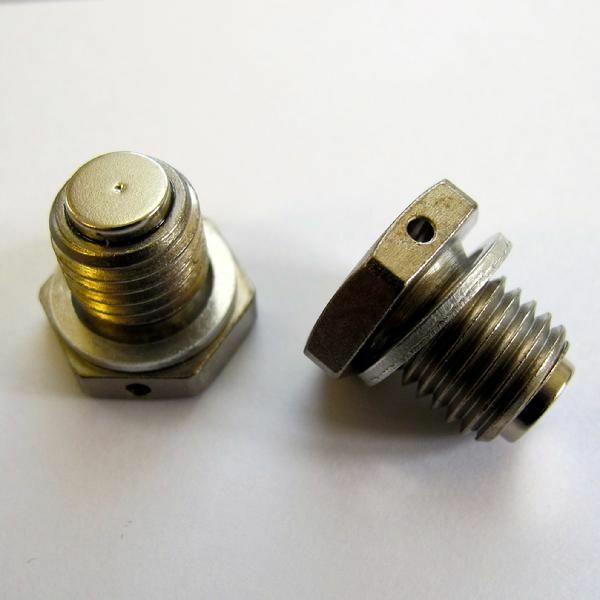 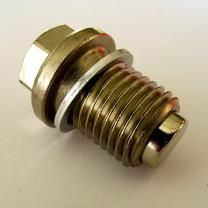 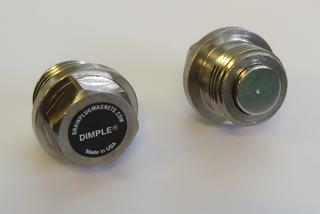 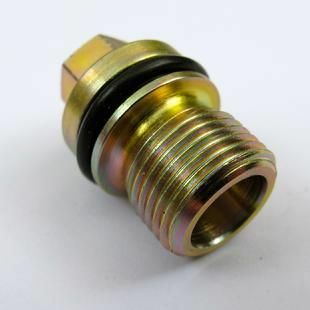 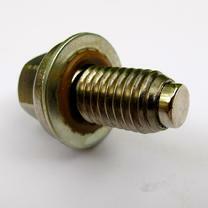 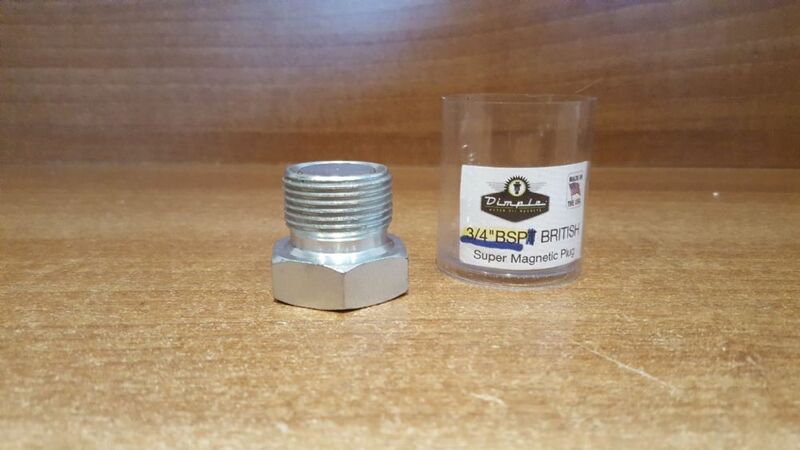 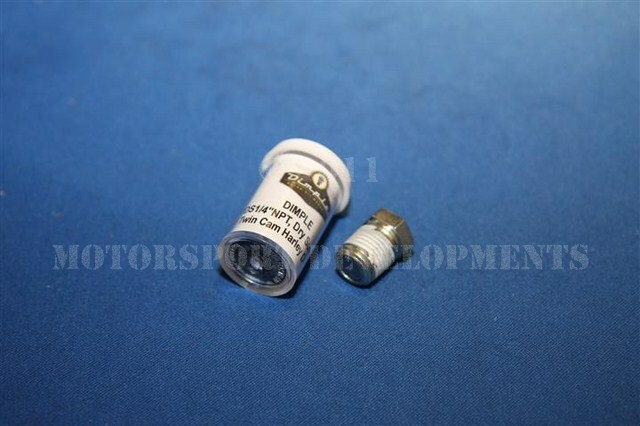 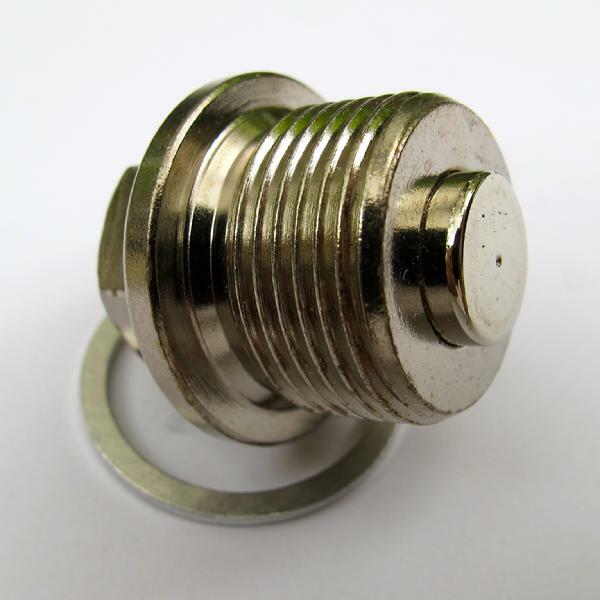 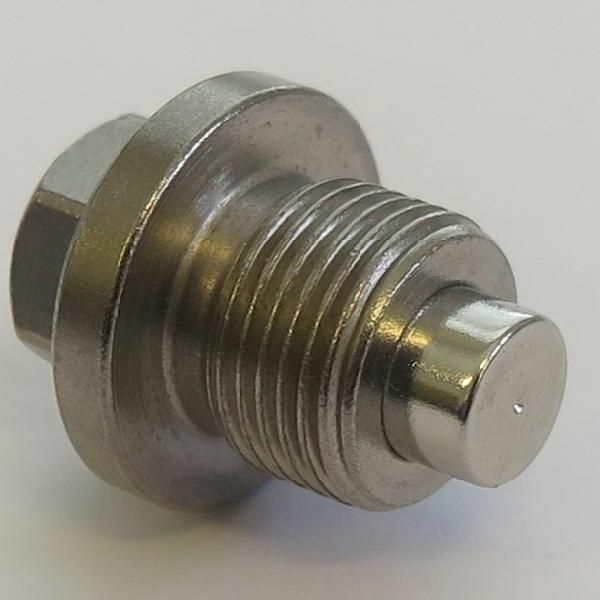 The Dimple Magnetic Oil Drain Plug. 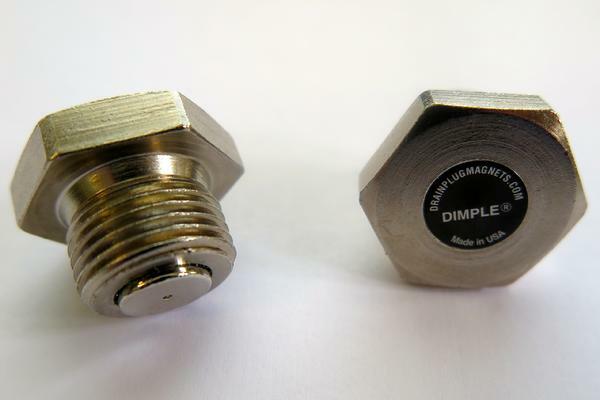 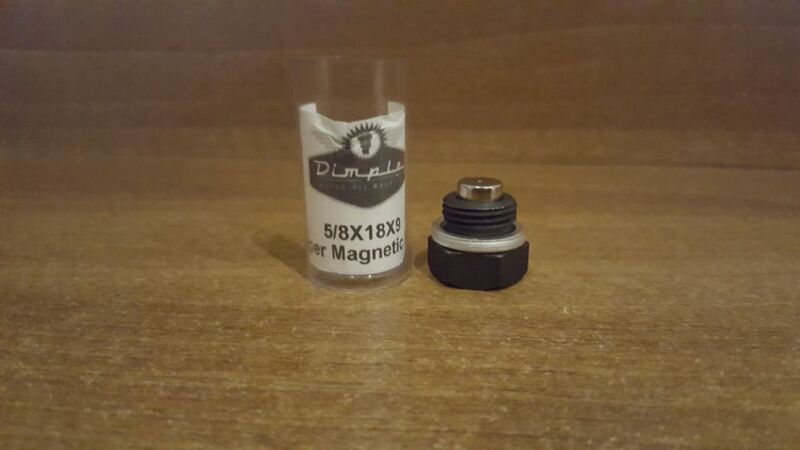 The Dimple is without doubt the best Magnetic Oil Drain Plugs on the market. 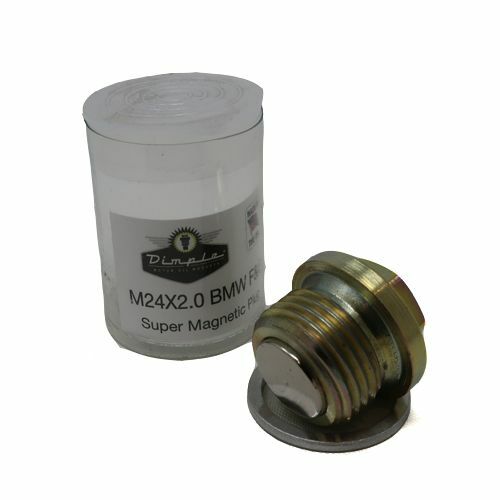 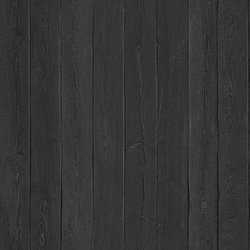 All steel construction, real engineering quality control and the strongest magnet available. 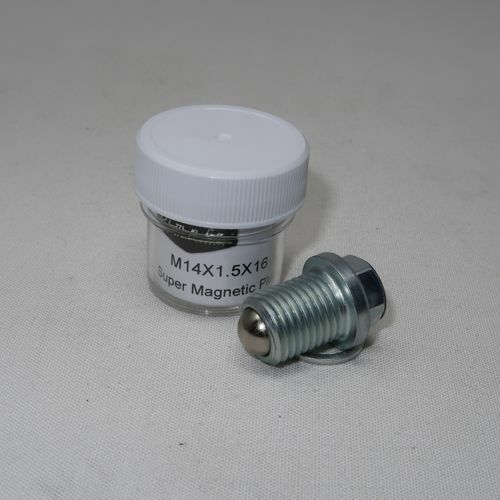 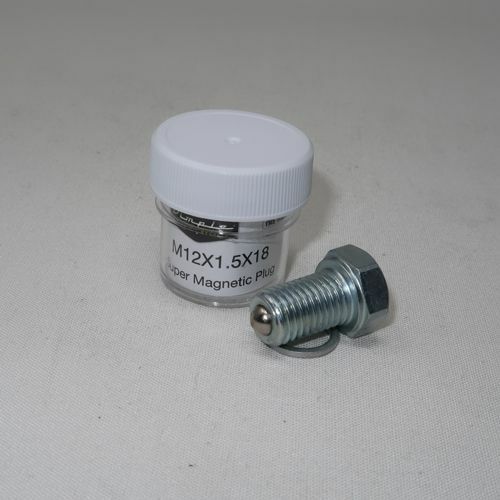 For more details on the product, see our dedicated website it will explain such things as why ours are best, show you videos of the product working, and even give you independent laboratory tested proof.